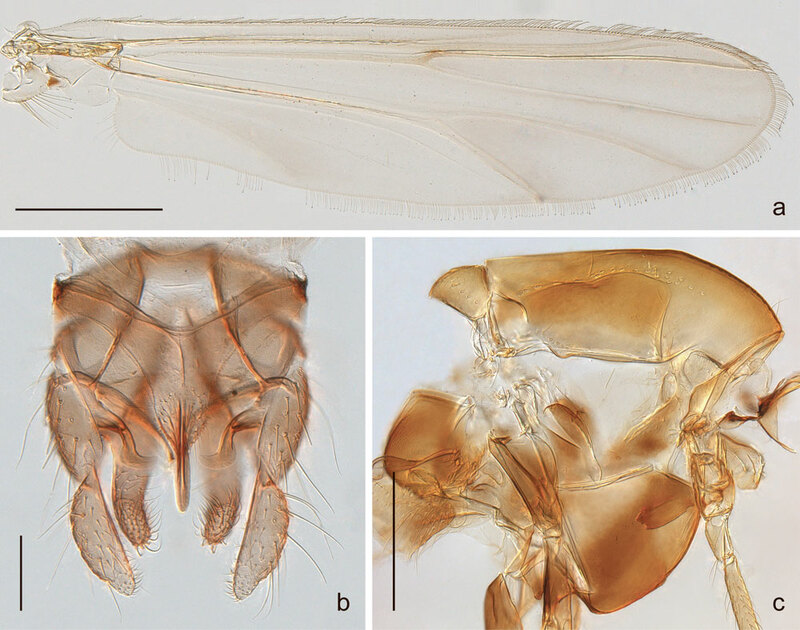 During our work on the Chironomidae chapter of the forthcoming Manual of Afrotropical Diptera we examined type material of the four Chironomini species Chironomus (Endochironomus) hamatus, Chironomus (E.) pruinosus, Chironomus (E.) woodi and Chironomus (Cryptochironomus) inflexus described by Paul Freeman. We provide photos of the types and associated material and argue for the following generic placements: Chironomus (Benthalia) hamatus comb.n., Kiefferulus pruinosus comb. n., Synendotendipes woodi comb. n. and Cladopelma inflexum.